1. 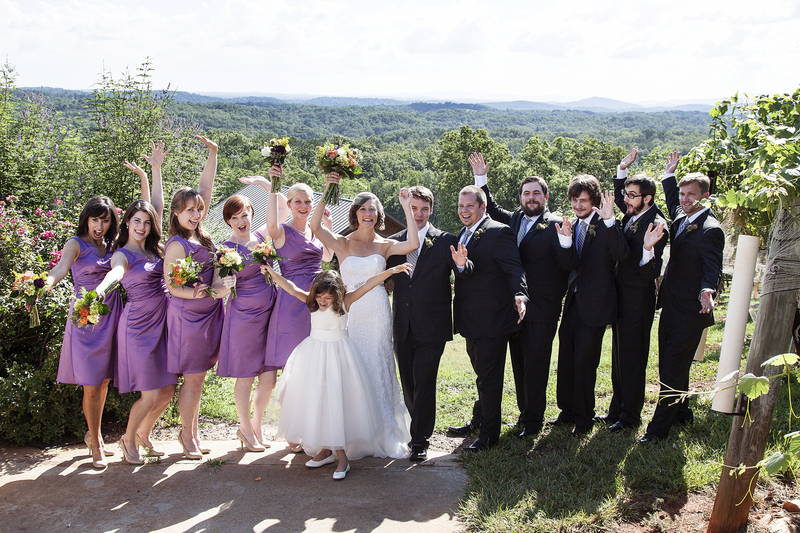 July 14, 2012 Chris and I got married in Dahlonega, Georgia. It was a perfect day filled with family, friends, and lots of love. 2. Chris and I moved into our new place in Iowa City. 3. I went to Taos, New Mexico to visit Abbie Conant and Bill Osborne. We had lots of fun, and I got a lot of work done for my dissertation. 4. August–began the fall semester of my second year in the DMA program at Iowa. 5. Got a last minute Teaching Assistantship for Fundamentals of Theory. My friend Matt Smart and I are having a blast teaching the oh so young freshmen music majors. 6. Started my dissertation. Let the writing begin! Here is a photo from our wedding day. What awesome family and friends we have!